Where have these been our whole lives? If you've ever used a product and wished it would work a little more efficiently, you aren't alone. Luckily, these "better basics" put innovative spins on items that we use every day. 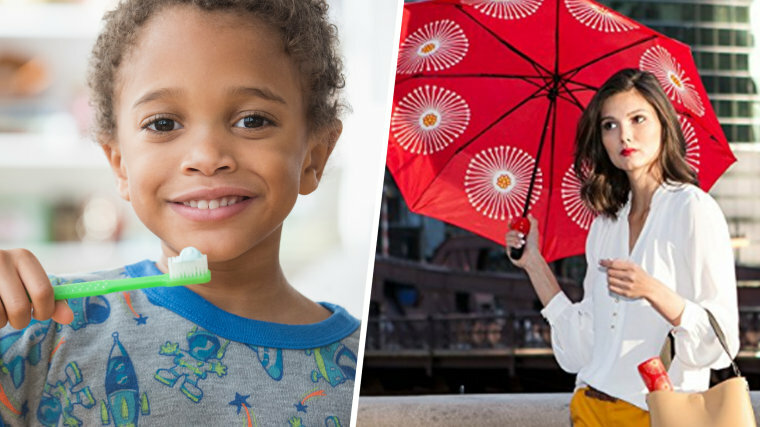 From an antibacterial sponge to an umbrella that won't drip all over the place, these must-have items have all been tried and tested over and over again by lifestyle expert Jenn Falik. Two moms invented this antimicrobial sponge that won't scratch pots or pans, doesn’t trap food and will literally tell you when it's time to get a new sponge. On top of all that, Skura will automatically replenish your stock when you run out for around the same price as generic grocery store sponges. We are also big fans of the Shark Tank-featured Scrub Daddy Sponge. 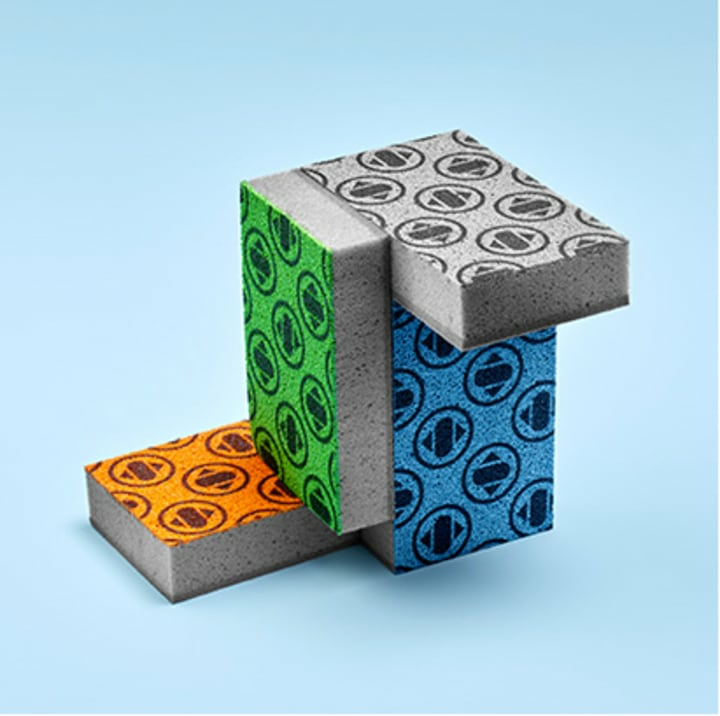 These socks (which were originally designed to work with Converse kicks) are low-cut enough to wear with just about any shoe and durable enough for sneakers. The best part? Falik claims they won't slip down when you walk, unlike most "invisible socks." 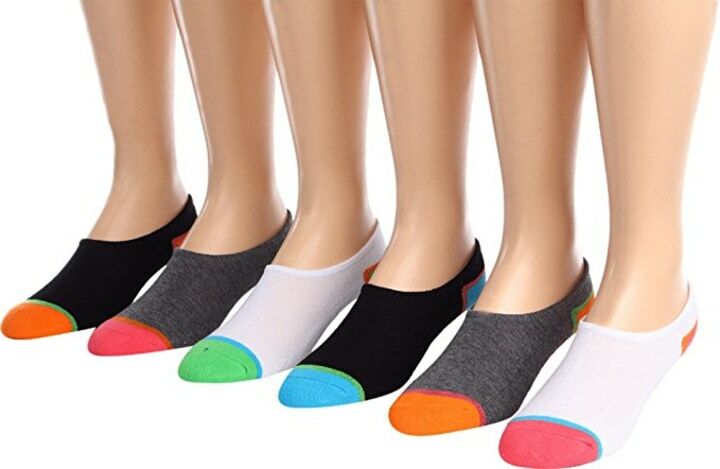 That means no more uncomfortable, bunched-up socks under your arch! 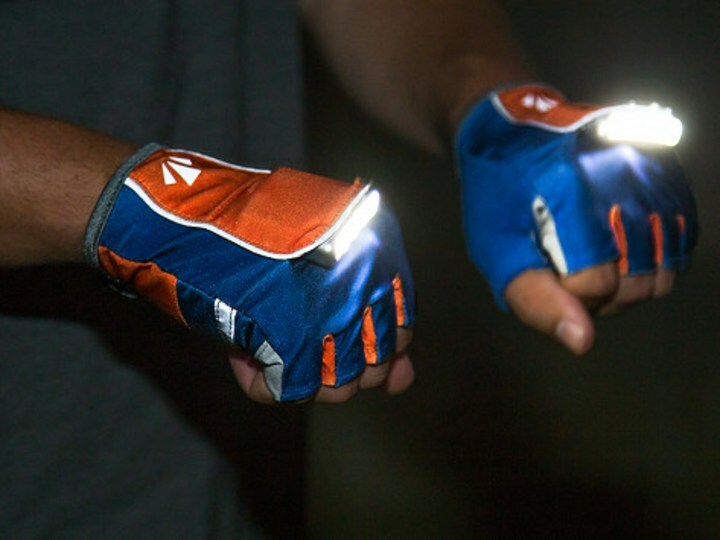 Who needs a bulky flashlight when you have these gloves? This pair provides an extra safety level for anyone who enjoys low-light or nighttime running. The RunLites LEDs will brighten your path up to 40 feet ahead while creating a cozy 135-degree radial arc of light around you. Falik calls these umbrellas genius, and they really are. 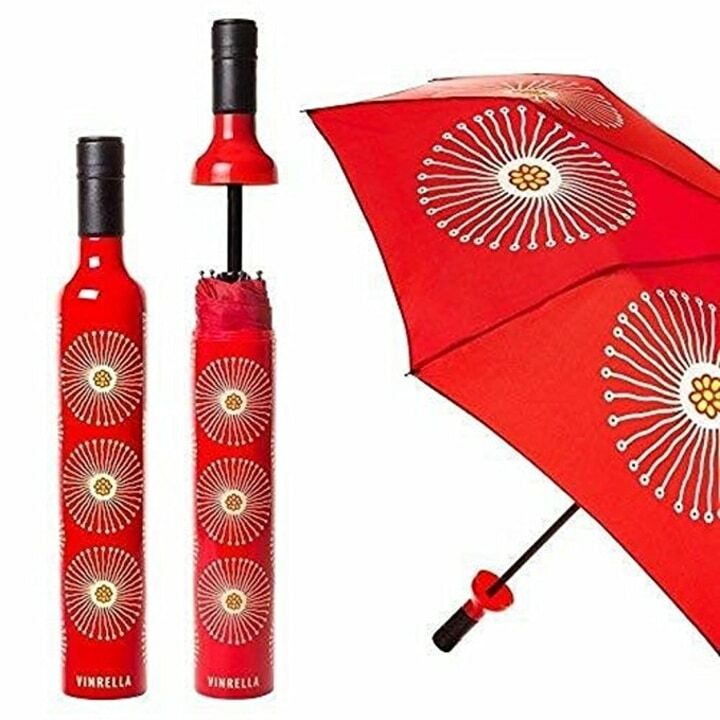 Each one comes with a water bottle-like container for storing the umbrella when you're done using it. The leak-proof design keeps all your belongings dry; just throw it in your bag and go worry-free. Any parent with toddlers knows how hard it is to get them to adequately brush their teeth. Oftentimes, they end up just sucking or biting down on the brush. This three-sided toothbrush was originally designed for puppies until parents realized how perfect it was for squirmy little ones. 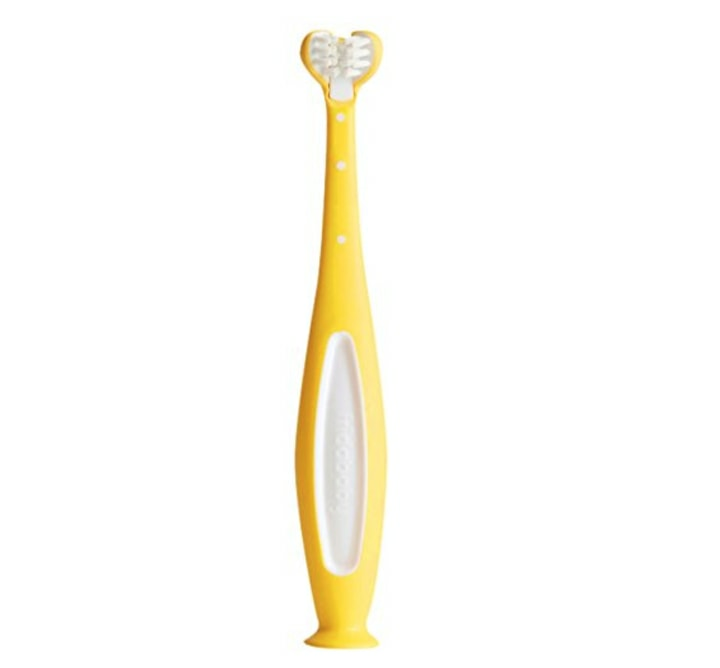 It hugs the tooth, cleaning three sides simultaneously, which means that kids will have cleaner teeth no matter how bad they are at brushing. 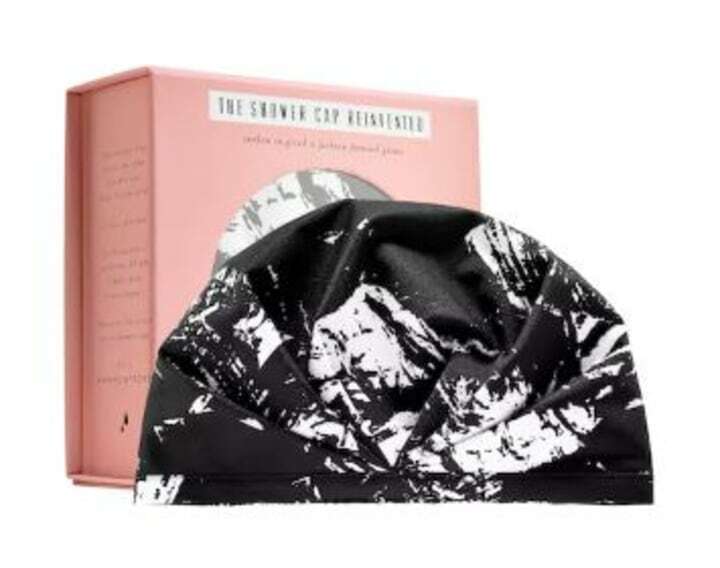 This shower cap uses nanotech fabric to repel water at a molecular level, which means water beads slide right off and your shower cap is dry as soon as you step out of the shower. Plus, this antibacterial cap actually holds your hair up, and is much more fashionable than some other options. This comforter may just solve every couple's sleep temperature problems. 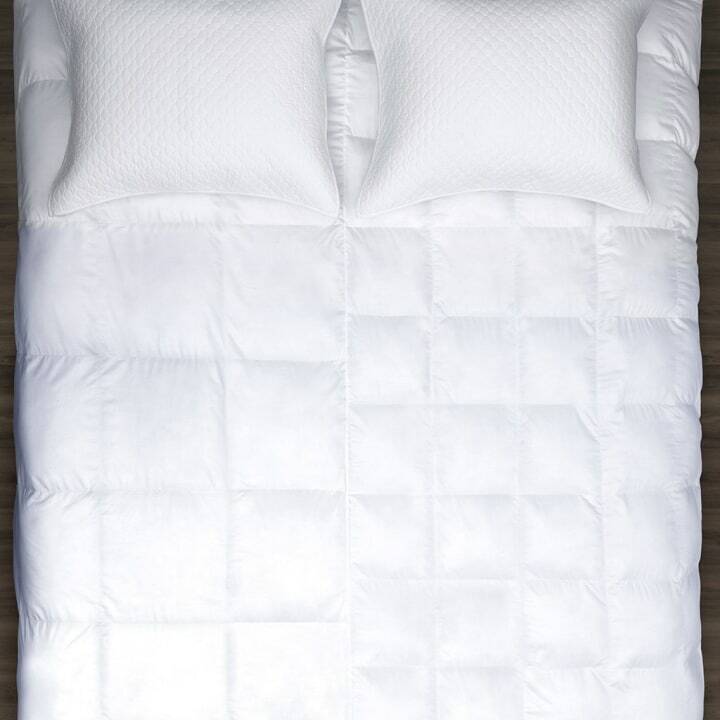 The "dual-zone" comforter is split down the middle: one side is lightweight (less hot) and the other is heavier (cozier), so each person can sleep at his or her ideal temperature level. Amazon sells a version by BedJet that's $129 and has more than 700 positive reviews. To stay in the know on Jenn Falik's favorite finds to elevate your style every single day, follow her on Instagram or visit her blog, www.jennfalik.com.